If the marketing authorisation holder/manufacturer by mistake fails to upload data to the system, the pack will also appear as "unknown" in the system. 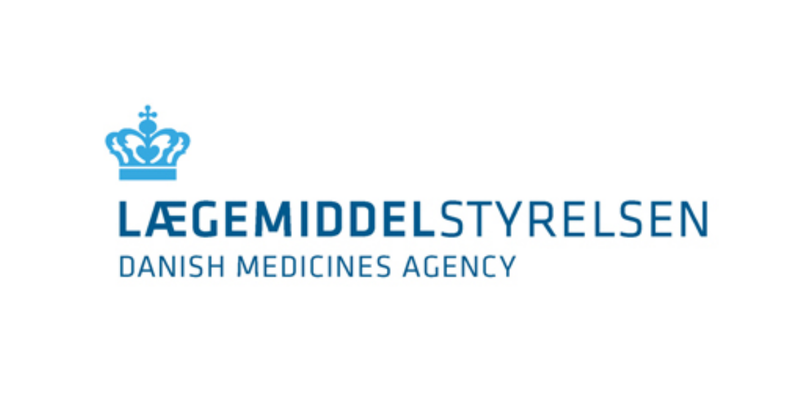 In such a situation, we only expect a report to be made to the Danish Medicines Agency if the pack has visible signs of falsification. A pack that has been released after 9 February must not be delivered, exported or handed out to the public if the pack appears as "unknown" in the system and thus remains to be uploaded to the repositories system. It is indicated in the medicine price files (the price list of medicinal productes) which medicines are covered by the safety feature provisions as well as when a medicine's approved shelf life indicates that the medicinal product packs should be uploaded to the repositories system.